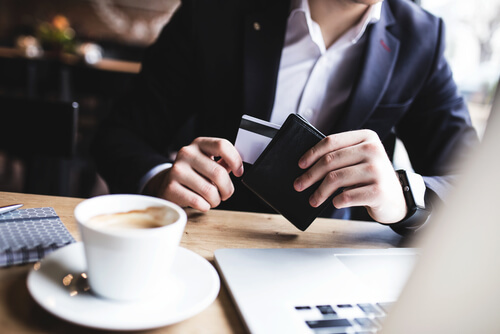 If you’ve looked into options for different types of rewards credit cards, you probably realized something very quickly: there are many, many different brands of cards available, with many different terms for earning and redeeming rewards. For people looking to apply for the best rewards credit card out there, it can be frustrating and confusing to try to figure out the which one is truly the best. How many do you need, anyway? Should you get one rewards card for earning frequent flyer miles, and a different one for cash back, and a third for earning points that you can use to subscribe to magazines or trade in for gift cards? A signup bonus. When you apply for a new credit card, it’s nice to get a reward right away. Many rewards credit cards offer a huge amount of points or miles up front, as an incentive to sign up for the card. Usually, you need to make a purchase, or spend a certain amount of money on the card, in order to get the reward. This could mean making one purchase, or it could mean spending $3,000 in the first three months you have the card. But getting that initial reward is one of the best things about applying for a new rewards credit card, so be sure to look for a good one. Easy redemptions. There’s no point earning rewards points if you can’t figure out how to redeem for something. Find a card with an easy to navigate online rewards center, so you can trade in those points for cash back, gift cards, merchandise and more. Flexible reward options. Some credit cards allow you to exchange your reward points for frequent flyer miles from different airlines, or hotel points good at different chains. It’s nice to have plenty of different options for redeeming rewards. Another thing that helps is if the points never expire, so look for that too as you shop around for that perfect rewards credit card you’ll use all the time.